Should you try The Master Cleanse? Most regard the master cleanse as the mother of all cleanses. It has many different names including the “Lemonade Diet” and has been endorsed by numerous celebrities including Beyoncé Knowles. It’s been said that a master cleanse regimen will allow someone to drop a substantial amount of weight in a short period of time. While this is true, it’s not necessarily considered a healthy practice. First let’s start with the origins. Stanley Burroughs has been credited with creating the master cleanse diet sometime in the 1950s . He published a book titled “The Master Cleanser” where he originally debuted this concoction. It’s important to note that Stanley had no medical background and any claims about the effectiveness is based on circumstantial evidence. Nevertheless, the drink grew in popularity and is still widely practiced today. The claims are always the same – “Lose 10 pounds in ten days”. While it is true that you can achieve drastic weight loss by following this diet, it’s not necessarily safe. In fact Harvard’s Medical School discourages anyone from repeatedly practicing this regimen over an extended period of time . 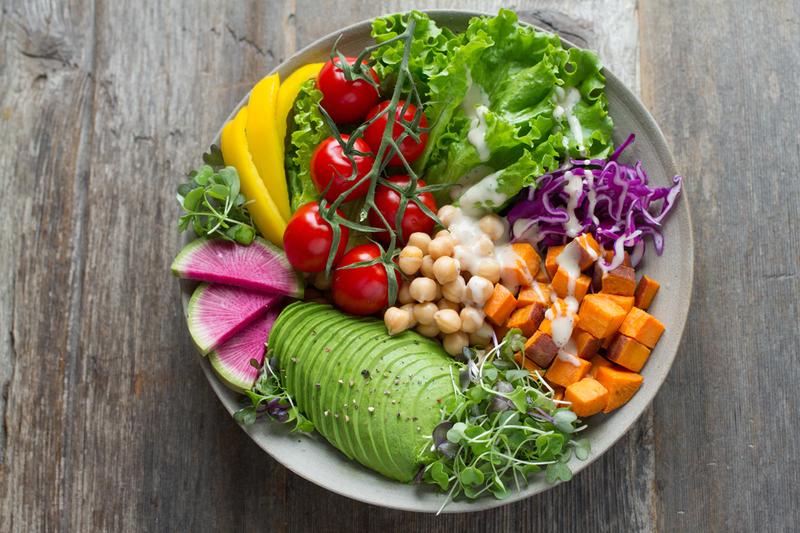 They warn than anyone who goes on this diet repeatedly may run the risk of developing metabolic acidosis, a disruption of the body’s acid-base balance, which results in excessive acidity in the blood. Severe metabolic acidosis can lead to coma and death. Now that the risks have been laid out we can talk about the benefits of which there is only one, short-term weight loss. Yes, it may be true that you can lose ten pounds in ten days. Unfortunately, that weight will only return in matter of time because you are simply losing water weight. 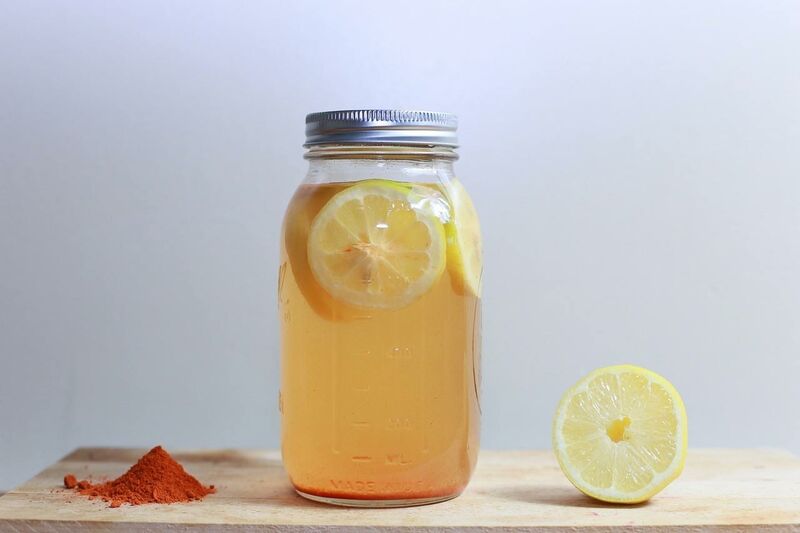 When you undergo the master cleanse regimen you deprive your body of essential nutrients and can actually lower your metabolism according to Linda Bacon (PhD). If you really are desperate to lose weight, you should consider a complete diet and lifestyle change. The healthiest way to lose weight is by forming strong, life-long habits. Simply combine these ingredients in a large glass and consume six times a day. The idea here is that you’re drastically reducing your daily caloric intake creating a massive calorie deficient. This in turn leads to rapid weight loss. The maple syrup provides the majority of the calories and can be fine-tuned based on your beginning body weight. For those that already at optimal or even lower weights, more syrup is recommended. As mentioned previously, the drink should be consumed 6x daily to maintain an adequate caloric intake. In Stanley’s original publication he recommends beginning each morning with a salt-water flush. This is achieved by adding two teaspoons of non-iodized salt to a full quart of water that is lukewarm. The salt water mix should be consumed each morning on an empty stomach. The salt-water flush and Master Cleanse combination should be practiced for a minimum of ten days. I also recommend that you limit the cleanse to just ten days. I’d like to once again reiterate that this type of crash dieting is never recommended. Diets that severely restrict calories or the types of food you eat usually don’t lead to lasting weight loss and may not provide all the nutrients you need . National Center for Complementary and Integrative Health). After the ten days it’s important to ease back into a natural healthy diet. It’s recommended to drink copious amounts of orange juice the first day after the cleanse. Orange juice promotes healthy gut bacteria which in turn allow you to begin digesting foods more easily . On day two and beyond, you should slowly introduce organic foods. This includes fruits, vegetables, salads and etc. You can also help acclimate your body with various soups. (I recommend veggie based soups). By day five of the post-cleanse phase you should be back to a normal diet. You may experience a few digestive issues (gas, bloating, etc.) for the next several days. These will eventually subside. So there you have it. The Master Cleanse. As you can see, it’s not for the faint of heart and not really considered a healthy approach to weight loss. If you’re going to try it, make sure you consult your doctor first. Keep in mind that while you may see results initially, the weight is likely to return. The best approach to weight loss is through a healthy diet and exercise plan. Previous article7 Warning signs of burnout – Do you have them? Leslie Jones is a seasoned nutritionist who conducts research on the subject of body detoxification. She’s spent years sampling numerous detox products, programs and practices. She enjoys sharing her experiences on her blog, The Detox Doc.